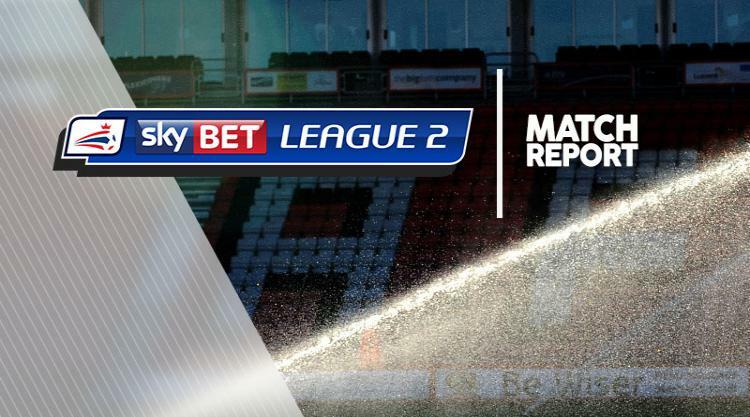 Cambridge held off Coventry to claim a 2-1 win in an entertaining Sky Bet League Two clash. Jabo Ibehre, scorer of his side's winner at Crewe on Tuesday, headed the U's in front in the 10th minute from Piero Mingoia's superb cross from the right. Ibehre went close again before half-time, prodding George Maris' free-kick goalwards and forcing Lee Burge to tip the ball over the crossbar. Coventry were level nine minutes into the second half when Duckens Nazon beat the offside trap and rattled a shot onto the post, with the ball then hitting the unfortunate goalkeeper David Forde and rolling in. Forde kept his side level with two saves, from Jodi Jones and Stuart Beavon, before Mingoia was again the provider for Cambridge's winner. He produced another quality delivery for Uche Ikpeazu to nod beyond Burge 14 minutes from time. Coventry saw late chances headed wide by Max Biamou and kept out by the crossbar from Jones' effort from the edge of the box, before Forde tipped Nazon's close-range effort over in stoppage time.